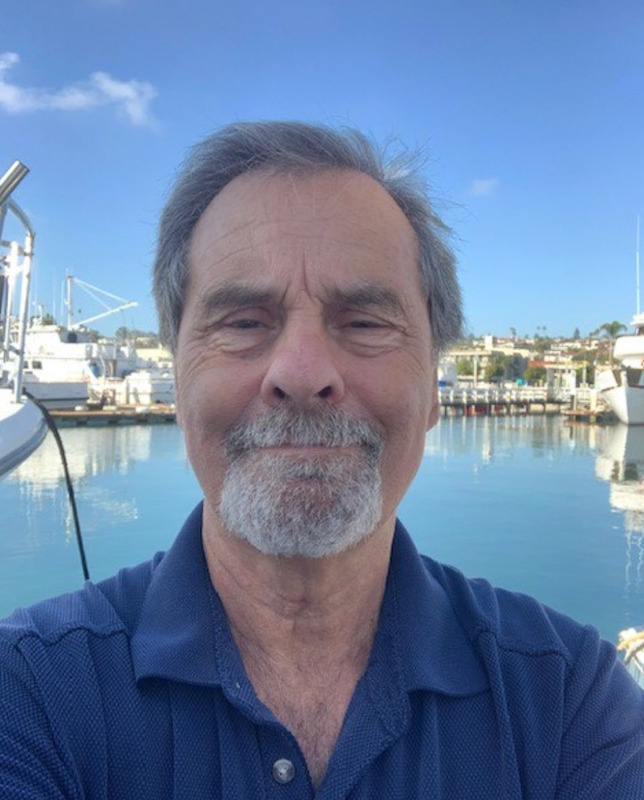 With 35 years (26 with Cabrillo Yacht Sales where he enjoys the camaraderie of its seasoned professionals), John has experienced a successful and rewarding career in San Diego’s premier Yacht Sales industry. He has built an excellent reputation, and developed a devoted client base in both the Sailing, and Power Cruising communities. His beginning interest in boating came at an early age while tagging along on family fishing excursions from New York harbor, to racing day sailors on Long Island Sound. While in the military, and stationed in Bristol, Rhode Island, he found the time to continue racing Lightning’s, then 23’ keelboats on Narragansett Bay. That plus the opportunity to spend time at Pearson’s boat yard where he learned all aspects of boat repair. John’s professionalism, and knowledge of all things boating has proven to be an invaluable asset, and prides himself on listening to the needs of his clients and providing the personal attention they are counting on.